MSI provides machine tool service in SC, NC, GA. Our service professionals can assist you with any machine tool service requirements you may encounter. We pride ourselves in provide our customers with the added benefit of "service after the sale" of new machine tools. Our service staff is competent in setups, training, and repairs, so we can fulfill all aspects of our customers' requirements. Many issues can be resolved with phone support. Our parts department works in tandem with our service techs to supply parts needed to keep machines running. 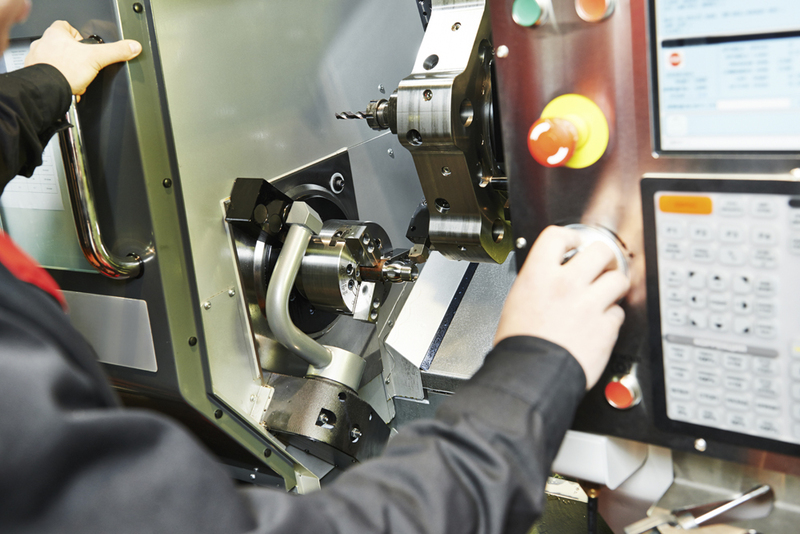 We know that production time is critical, so our service and parts department's goal is to supply fast "machine tool solutions" in order to have your equipment running up to its potential. 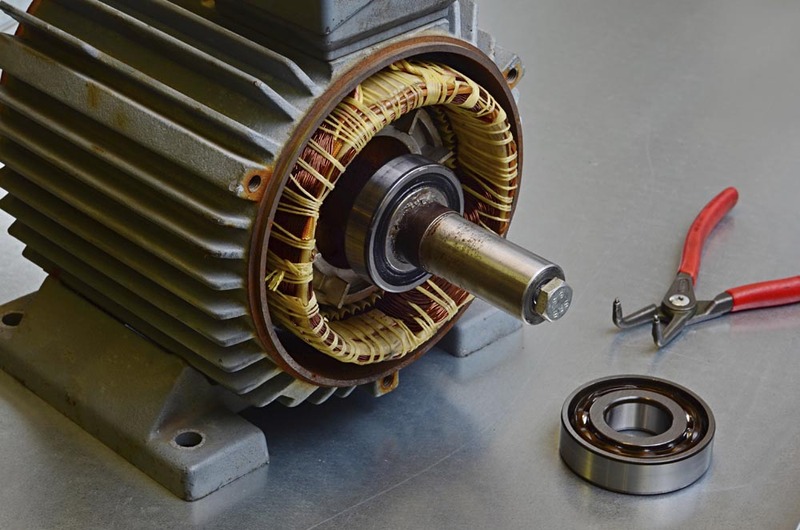 Don't wait until you're down, schedule a PM now to keep producing your parts. Regularly performed PMs on your machine tool will lessen the likelihood of it breaking down unexpectedly. Let our staff of service engineers evaluate and catch problems before a production stopping failure occurs. Ball Bar Test - checks circularity and positioning accuracy and repeatability.